Journey of the Cross 13: Goodbye, Buckeyes! 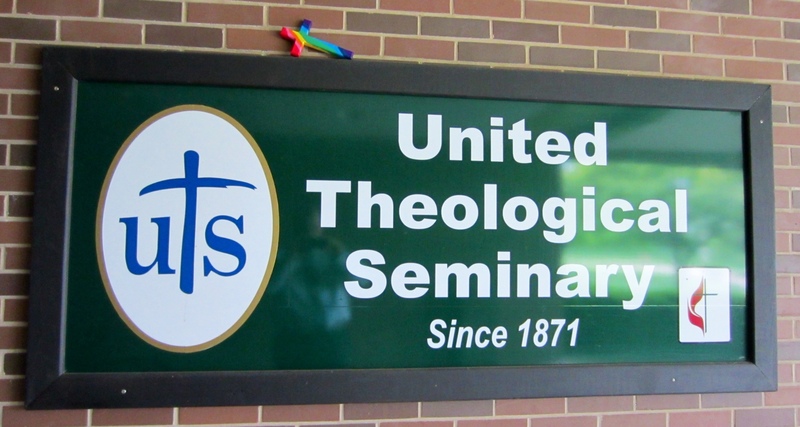 It was a real blessing to be on campus at United Theological Seminary this last week, but I–and I never thought I would say this–I was really glad to be back in Indiana. 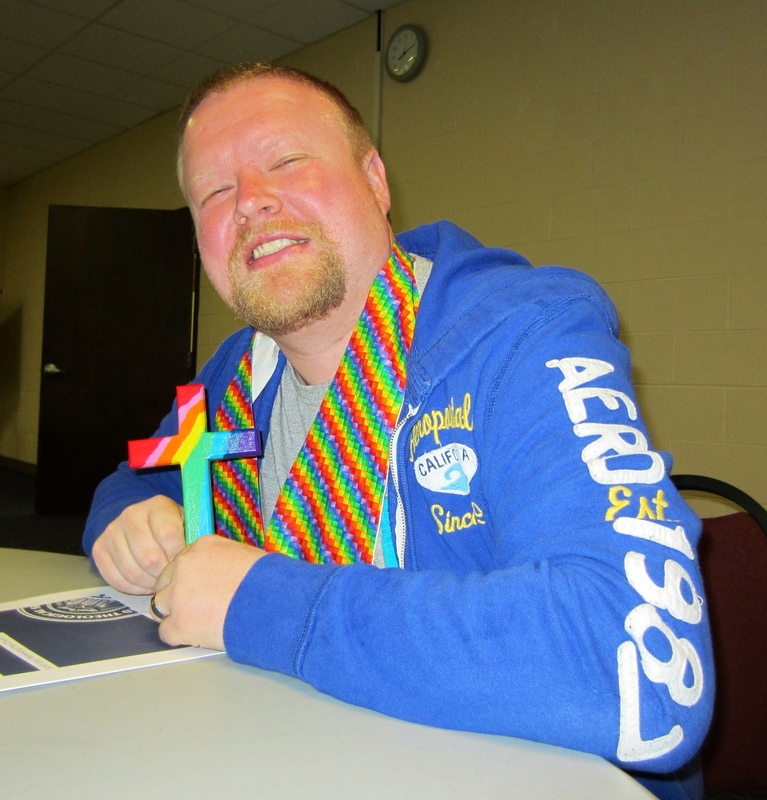 Journey of the Cross 10: Membership Rules? 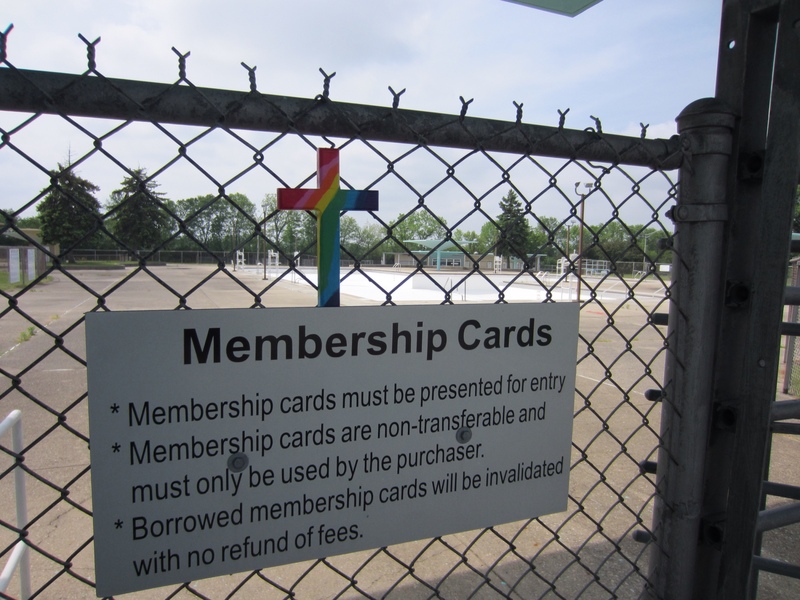 How many of our churches have unspoken membership rules? Of course, the Christian life is to be lived within a certain understanding of God’s call upon our lives. I am talking about, however, the unspoken ones that keep people out or from coming back.